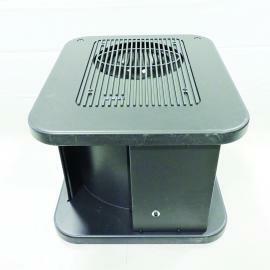 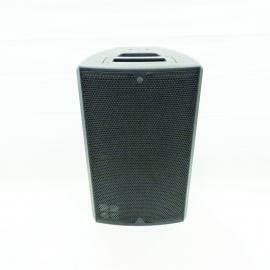 The Ci7-TOP is the installation version of the C7-TOP loudspeaker. 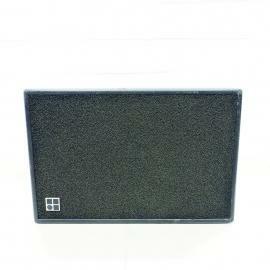 It is acoustically compatible with the standard road version differing only in cabinet construction and mounting hardware. 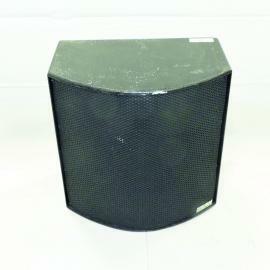 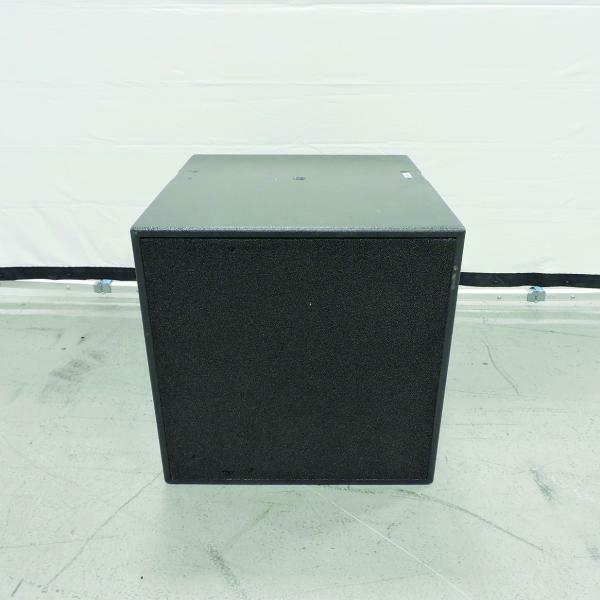 The Ci7-TOP loudspeaker is a 2-way hornloaded loudspeaker which provides full range coverage at very high SPLs. The Ci7-TOP cabinet is constructed from marine plywood and has an impact resistant paint finish. 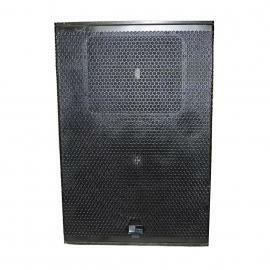 The front of the loudspeaker cabinet is protected by a rigid metal grill, covered with an acoustically transparent foam. Four M12 and four M16 threaded inserts are provided for attaching installation hardware. 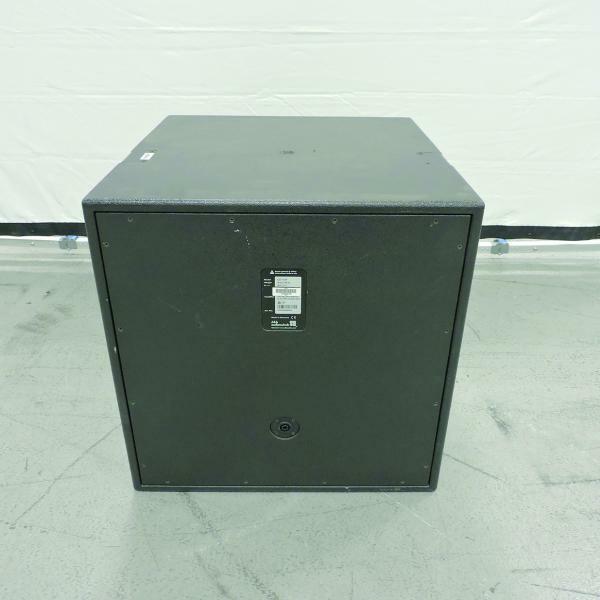 Depending on which pair of M16 threaded inserts are used, the Ci7-TOP cabinet may be deployed for either 75° x 40° or 40° x 75° coverage. 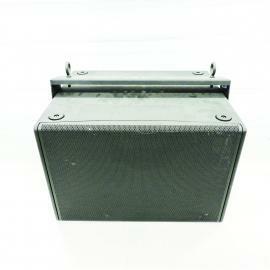 The cabinet rear panel is fitted with a single NL4 connector.